Beauty spots have had a special place in the glamour world, for many celebrities have donned such spots on their faces. Some have even gone to the extent of faking such spots by creating them with a pencil or any tool possible. Then why shall we not try and accentuate the facial features that we have been blessed with? 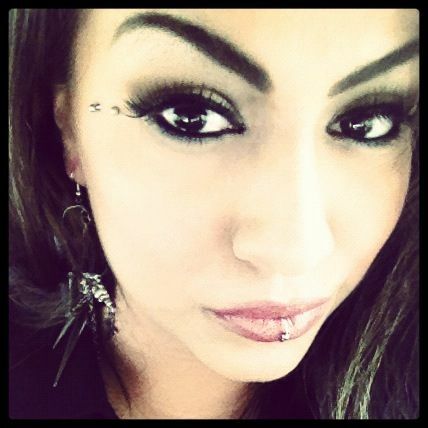 If you want to take a step further and do something that has not been cloned on every single individual that you know of, then anti eyebrow piercing is the answer to your question. Piercings have gained immense popularity over the years and with the advancement in this field, the experts have modified the various areas they would pierce. To pierce above the cheekbone area and below the very orbit of our eyes is what is colloquially known as the anti eyebrow piercing or the tears, butterfly kiss, or teardrops and sometimes even crow’s feet. 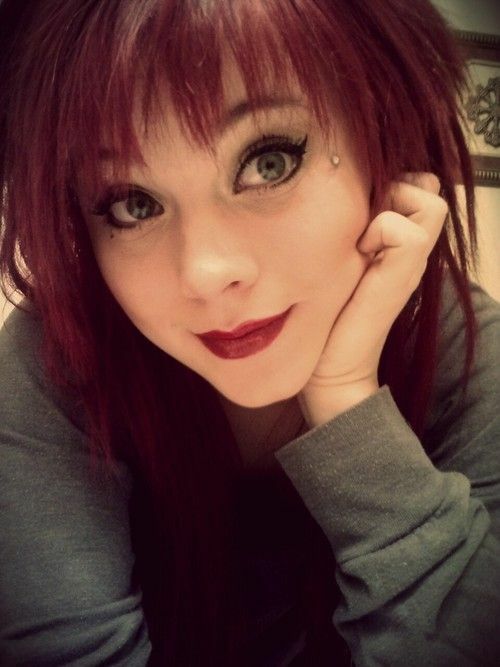 We have guide for eyebrow piercing which can make your day. 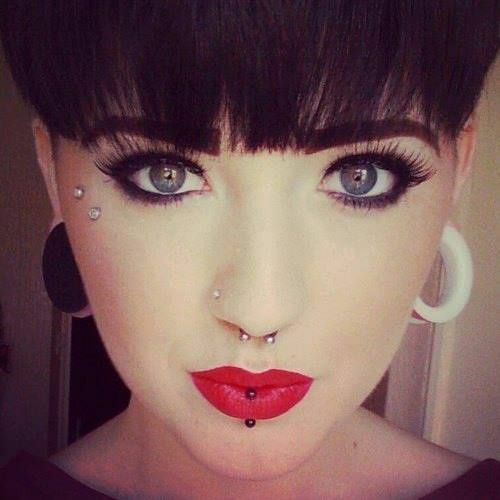 The piercing is done beneath the skin but it does not affect any of the facial muscles or bones. 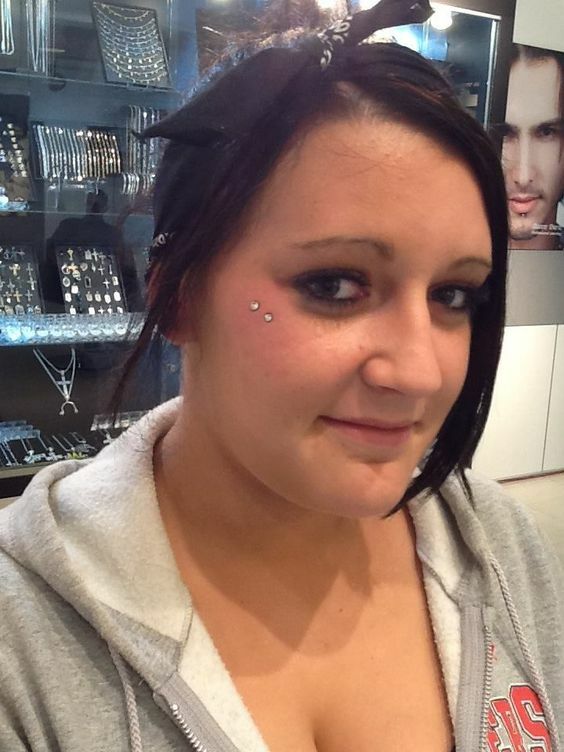 This kind of piercing is known as the anti-eyebrow piercing, because had your face been placed upside down, this is probably where your regular eyebrows would have been placed. One can always experiment by placing the ornament horizontally or even vertically, which depends on the preference of the particular person. The ornaments which can be used are the barbells, surface bars, captive bead rings, and curved barbell. 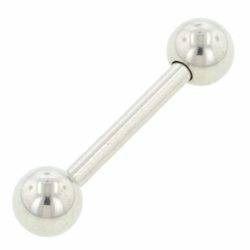 This particular kind of piercing will enhance the beauty of one’s cheeks. The clamp and pierce method. Dermal punch and taper method, which is relatively new. The procedure would include a process of disinfecting the area and then a needle is inserted to complete the procedure. This being said, there are few precautionary steps to be followed. To start with the expert who is responsible for piercing must have enough experience and must not use anything which can be contaminated. To keep in check few of the hygiene procedures, it is rather important to have a good word with the expert and only then must one undergo the procedure of anti eyebrow piercing. 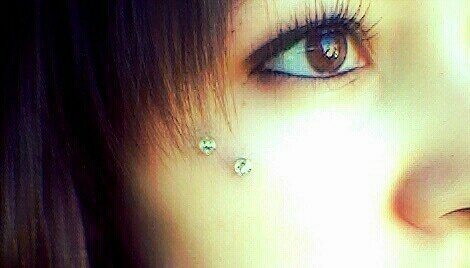 This kind of piercing might hurt a lot more than any regular piercing. It might bleed in its initial stage and the professional piercer must tend to the wounds and should not let anything happen to it. It is rather important that the client must not touch it with dirty hands or fingers because it might run a risk of contaminating the wound with the dirt around their skin. Those who might have a little threshold for pain can always ask someone to help them while they are getting pierced and keep themselves calm enough, to not disrupt the proper functioning of the piercer. There are few things that one can do to keep the pierced area clean and to keep the skin around it healthy. 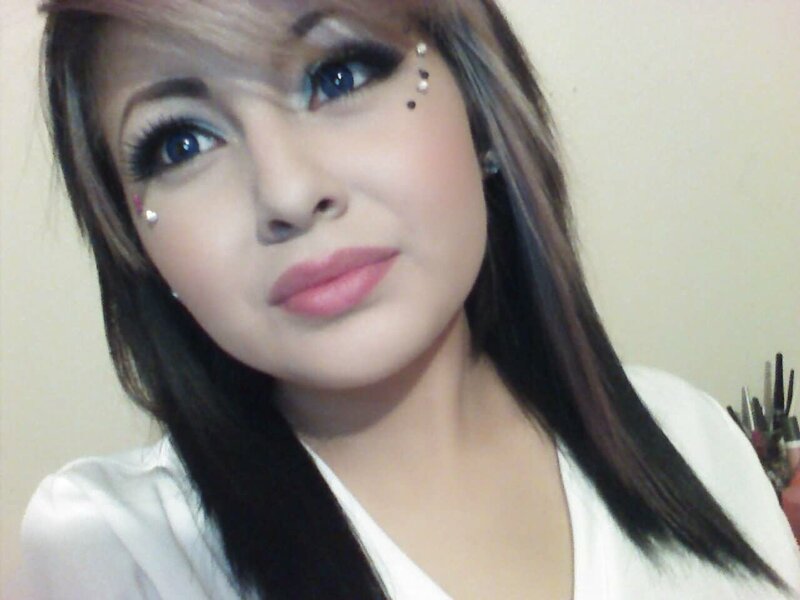 First of all, you must tend to the swelling that can exist for a few days once you have gotten the skin pierced. But touch it gently and with clean hands and make sure to not overdo the cleaning process. It will take some time around six to eight weeks for the pierced area to heal completely and until it’s healed, try to touch this area relatively less. Second, clean this area with warm salt water or just rinse the area with mild or gentle soap water. Always, and this is important, to keep the pierced area dry. For which you will require a dry paper towel, to avoid getting hurt and to be gentle on the skin. Never try and change the ornament constantly, as this might cause the skin to be exposed to sudden trauma, which is never a good thing for the pierced area. Infections or the darkening of the skin can be caused because of the ill-treatment of the wounded area, or because the skin might reject the ornament. Under such circumstances, it is important that you remove it almost immediately and consult the studio or a doctor, anyone who will be of help. Discharging of pus, or inflammation or even redness around the skin can be caused because of the formation of infection on the pierced area. We have already mentioned the kind of ornaments used in these piercing, but in case you need to indulge in a number of choices to take the final decision, the internet will come to the rescue. The studio itself will have ample choices for you to choose from and they will vary in price range. There are few online sites as well, which might have ornaments of your choice and you can always buy them off of these sites. Stainless steel is always the best choice. 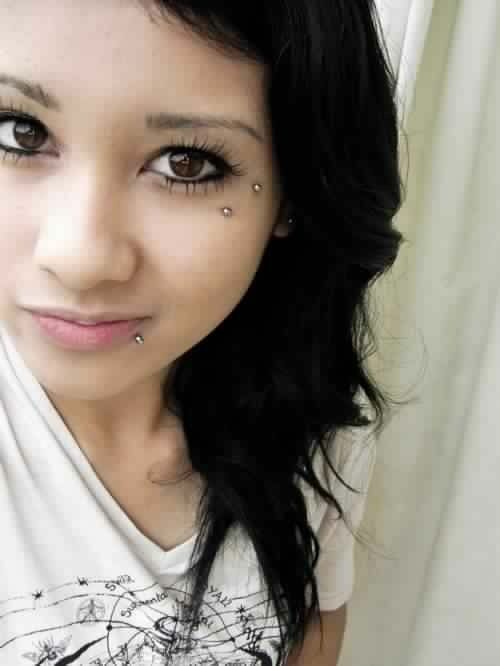 Enhance your facial features with the help of this anti eyebrow piercing and give definition to your attitude. 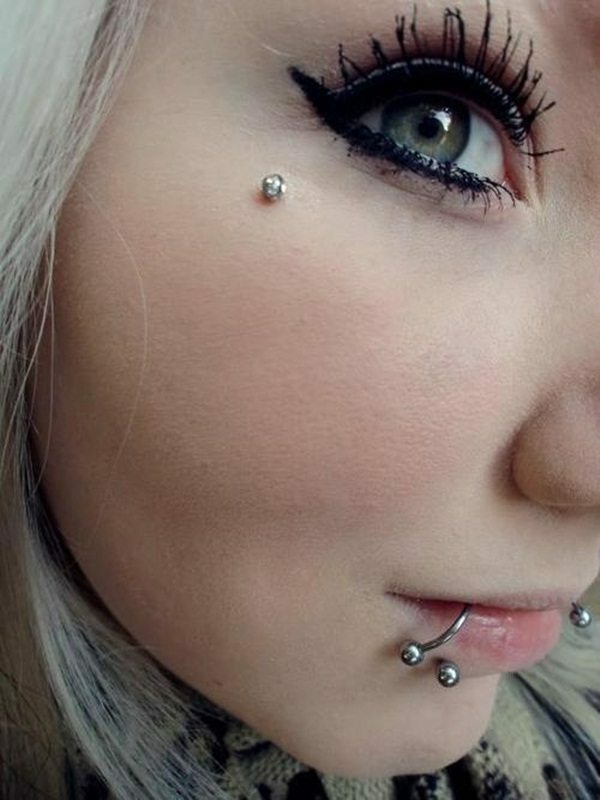 This piercing is nothing like those drab and clichéd ones which have been used and overused by the mass, and so give colour to your identity by choosing the anti eyebrow ones. With the help of the above-mentioned information, you can achieve a healthy piercing and adorn this look for as long as you want. Just make sure to keep it clean and let the area breathe and nothing will come between your way of wearing your attitude on your sleeves.